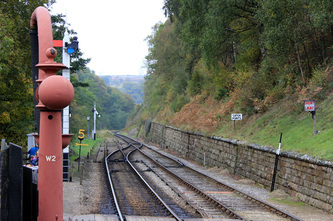 Goathland is a village situated in the North Yorkshire Moors north of Pickering, It is surrounded by beautiful scenery and its train station is a part of the North Yorkshire Moors steam railway line. 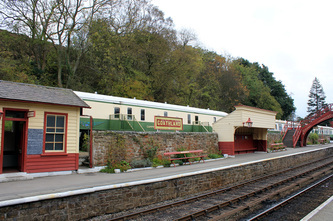 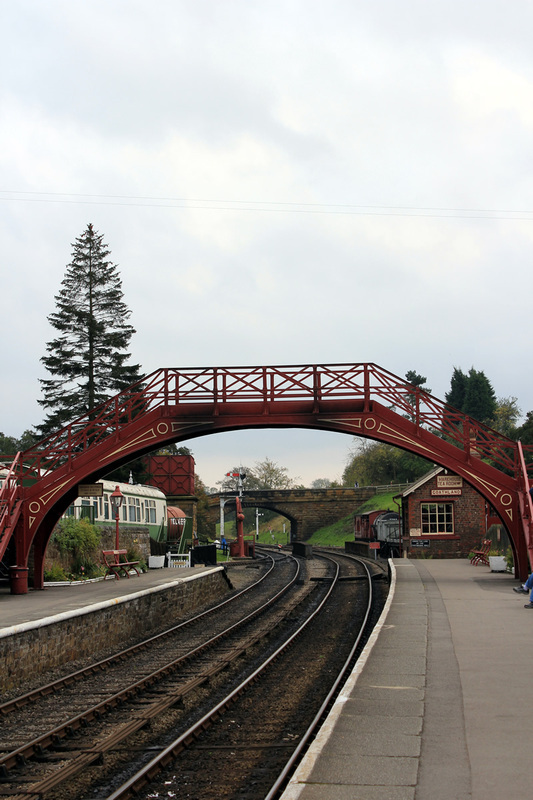 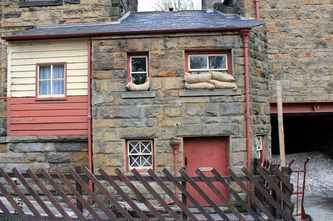 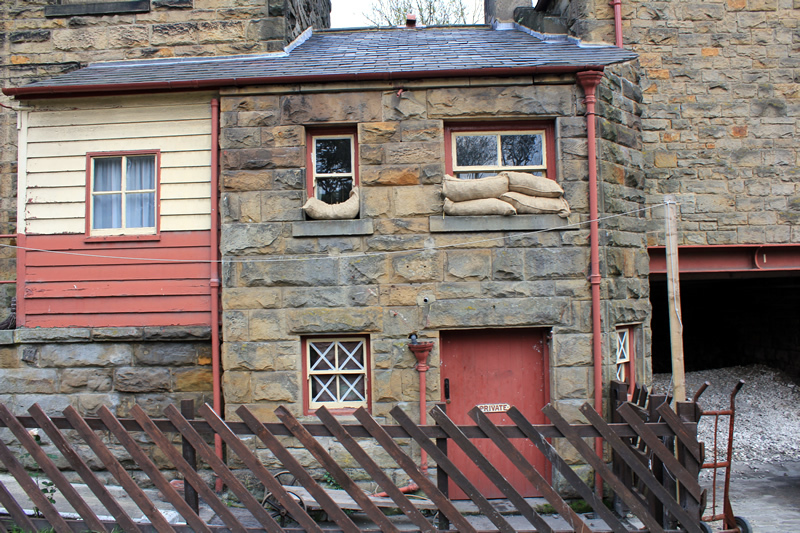 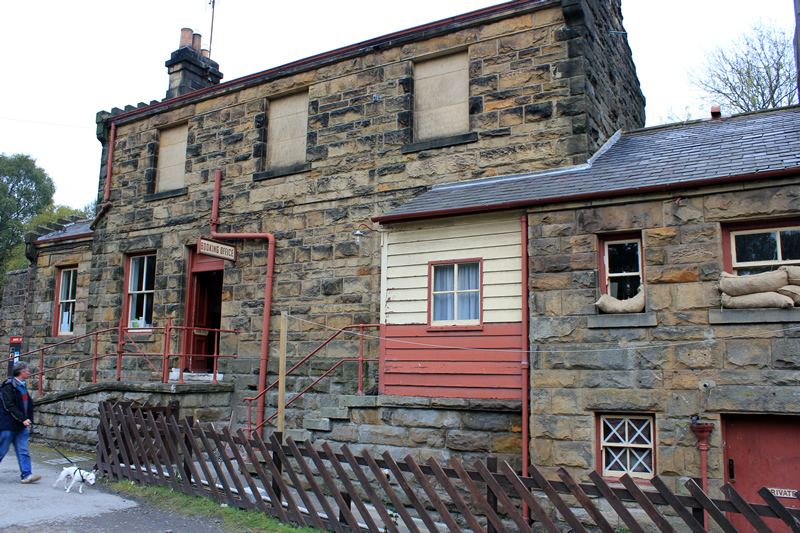 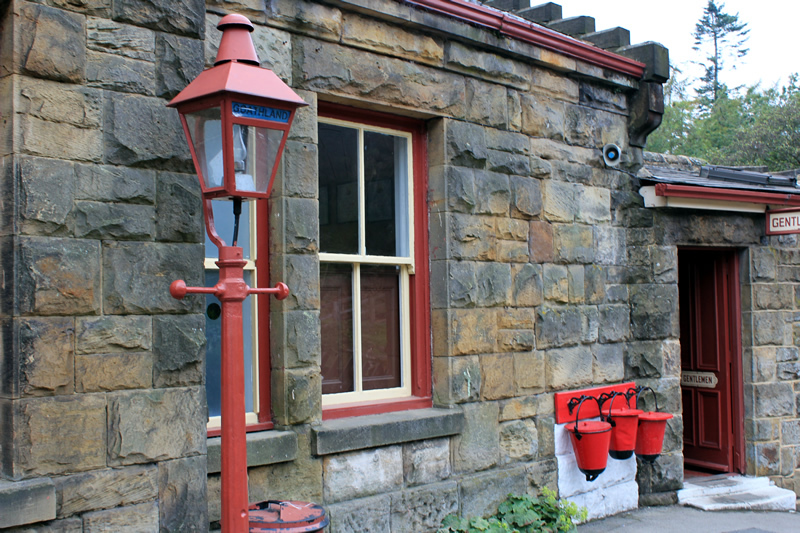 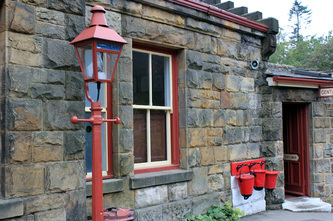 The station in Goathland is famous due to the fact that it was featured as Hogsmeade in the first Harry Potter movie. 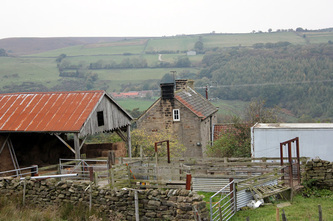 It is also famous as Aidensfield, the 1960's setting for the popular ITV police series Heartbeat. Fans will not be disappointed by a visit to fictional Aidensfield as many of the series landmarks are recognisable, including the stores, Garage / funeral directors, the public house and of course the railway station. 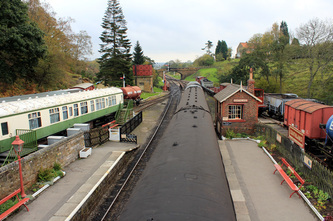 The Steam Railway is a private trust that carries upwards of 200,000 passengers a year and links Grosmount with Pickering. 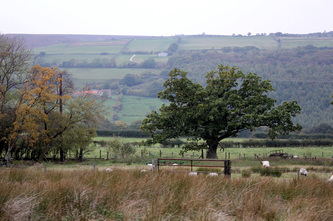 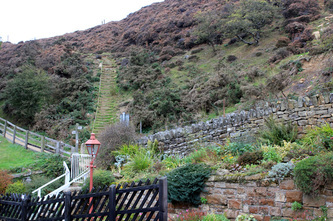 It follows the route of the 19th century line that originally connected to Whitby. 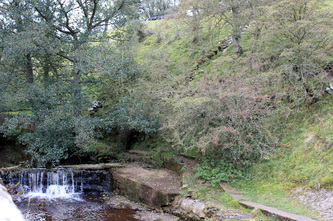 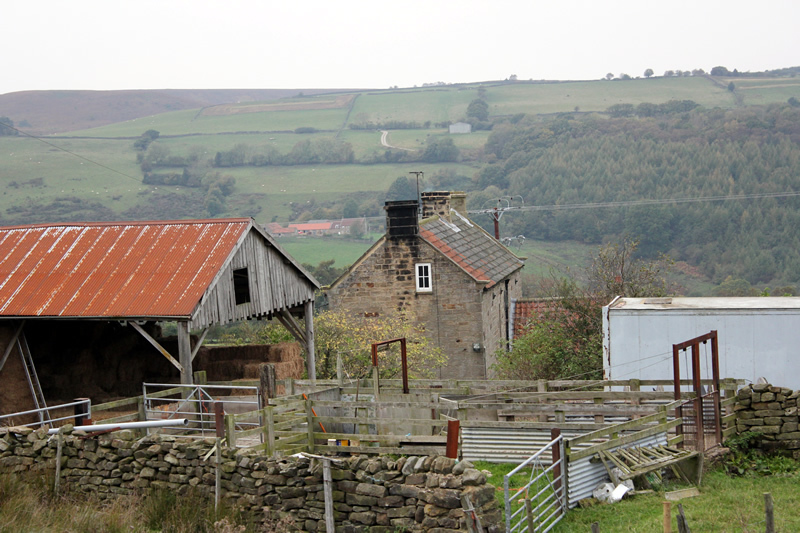 Goathland village sits 500 feet above sea level and has a history extending back to Viking times. 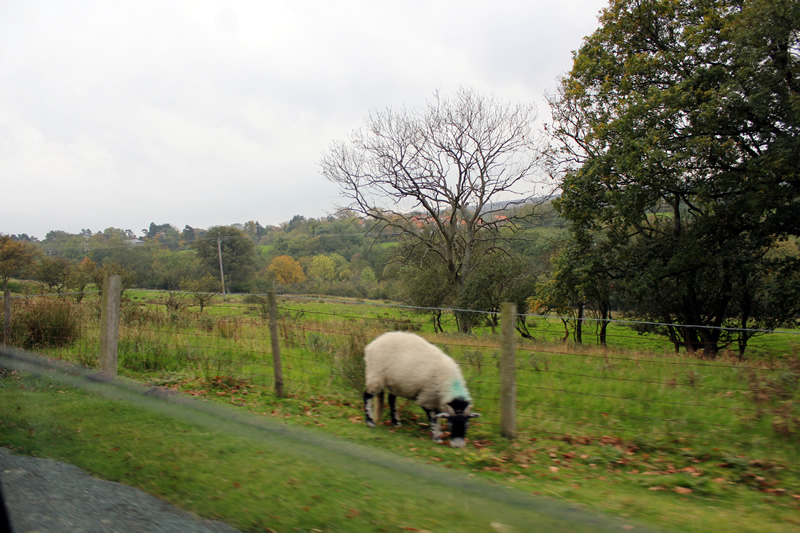 Sheep have a common right to graze on the village green and surrounding moorland that extends back for hundreds of years, so it is a normal sight to see sheep everywhere in the village including in front of the village pub. 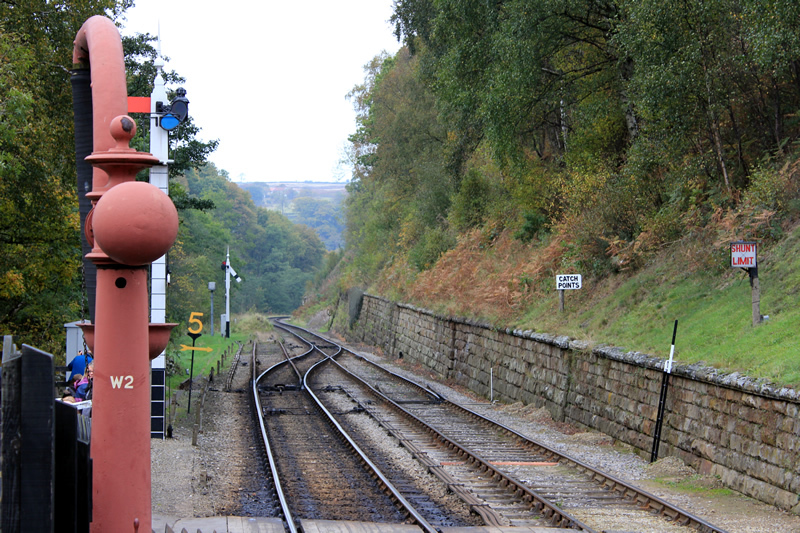 Goathland is a charming place to visit, especially if you arrive there by steam train, the sound of the steam train echoing through the beautiful countryside takes you back in time to a forgotten era.